I was commissioned to layout a 20 page + cover booklet including a writeup and image for each students work in the MFA Candidacy Exhibition. Below you will find the digital version of the book. 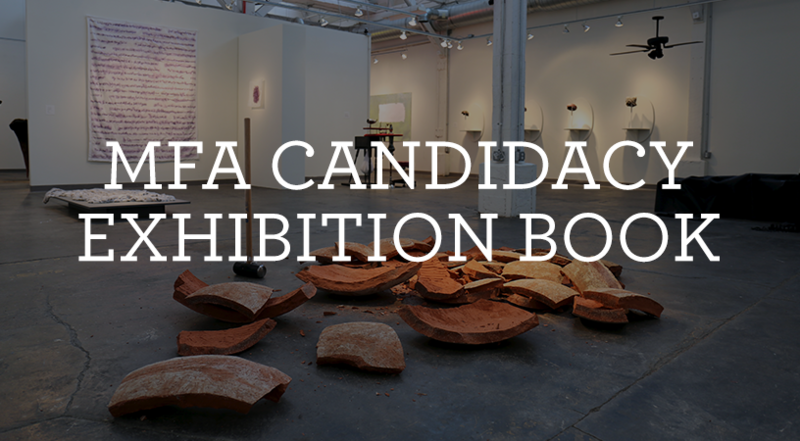 Create an exhibition book for the Virginia Commonwealth University Craft/Media Studies MCA Candidacy Exhibition, source a printer, spec out the print, and oversee printing.